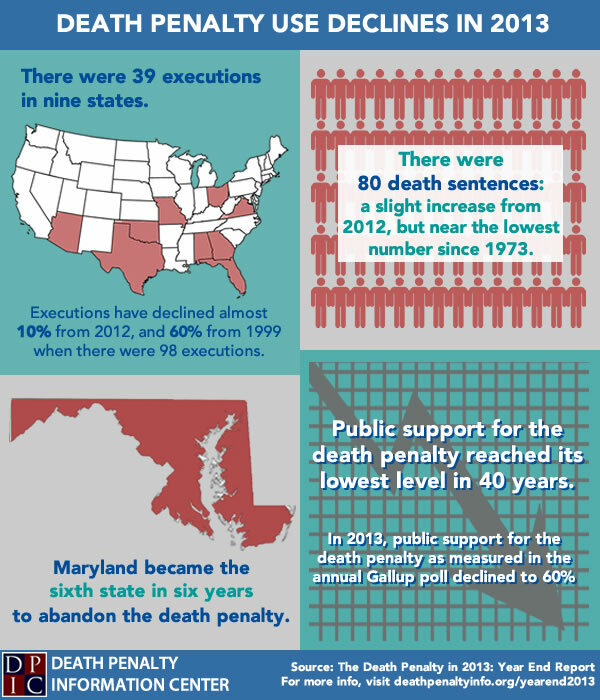 The Death Penalty Information Center is the preeminent clearinghouse for resources on capital punishment and related issues. With millions of visitors each year, our website is an essential resource for attorneys, students, journalists and members of the general public seeking information about the death penalty. We are a nationally respected and widely quoted source of death penalty analysis for the criminal justice community and the media, putting us in a unique position to shape the national discussion on this critical issue. We have prepared over 20 special reports, some at the request of Congress, on issues including innocence, arbitrariness, and costs. 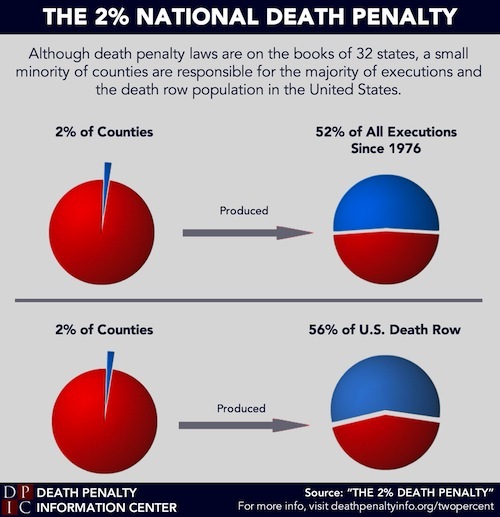 If you think the American public and people around the world could profit from being better informed about how the death penalty works in practice, please consider contributing to the Death Penalty Information Center. 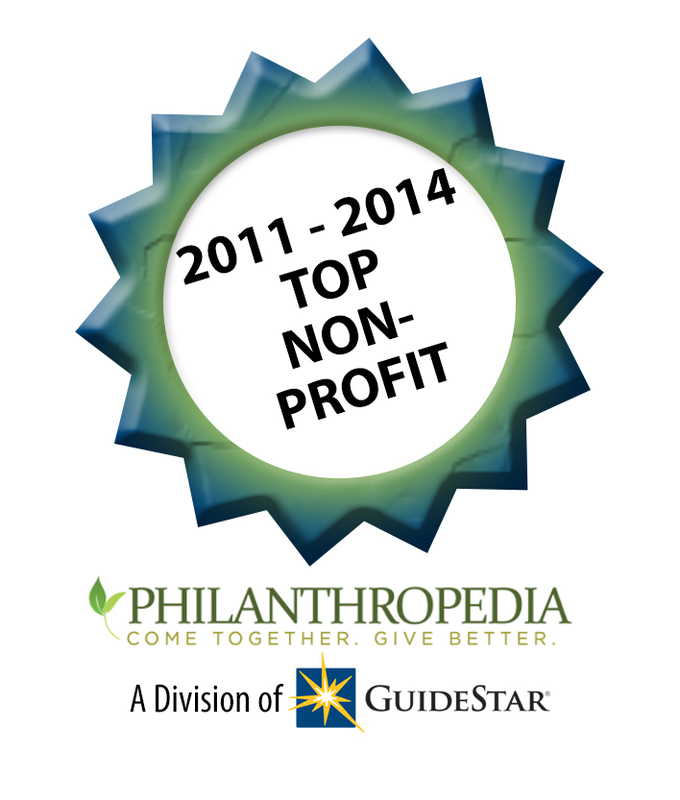 * The Giving Library recently added DPIC to its website that helps donors connect with non-profits. Watch the video below to learn more about DPIC's background and mission. Click above if you wish to make a secure donation to DPIC via PayPal. 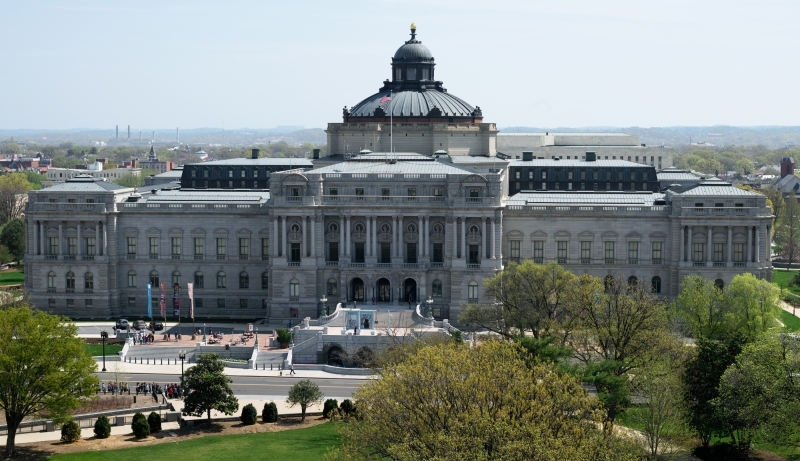 We are a 501(c)(3) tax-exempt, non-profit organization based in Washington, DC. Your donations are tax deductible. All contributions to DPIC will be gratefully acknowledged by a letter or e-mail. Thank you for your support and generosity. "I commend this distinguished [Death Penalty] Information Center for its continuing and impressive leadership... And thanks to their efforts, Americans have become increasingly aware of the lack of fairness in the imposition of the death penalty and the risk of executing the innocent." "The Death Penalty Information Center is the best single source of facts, figures, and other information about capital punishment in America." - Raymond Bonner, Pulitzer Prize-winning investigative reporter and former correspondent for The New York Times. “In study after study, the Death Penalty Information Center has documented a raft of flaws in the administration of the death penalty." 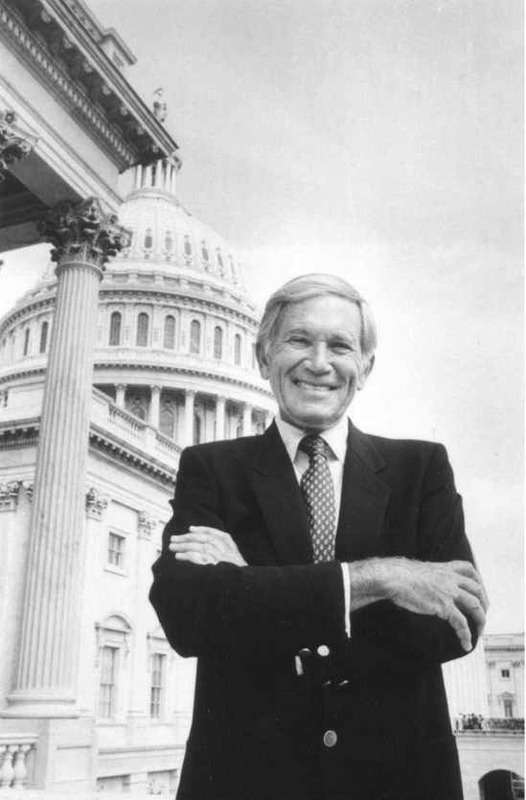 “I am grateful for all that DPIC has done on the death penalty over the years...The dedication you show on this vital subject is terribly important to a society that should be more civil."